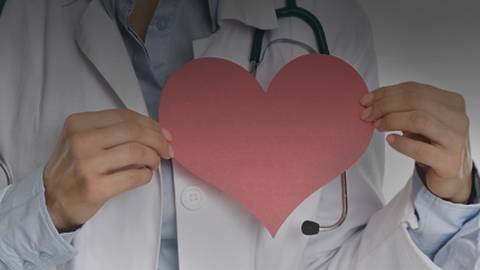 Cardiac surgery can improve quality of life, but it also poses risks for patients over the age of 65. Can a screening test as simple as walking speed predict the outcomes of cardiac surgery for our older patients? Dr. Janet Wright hosts this discussion.